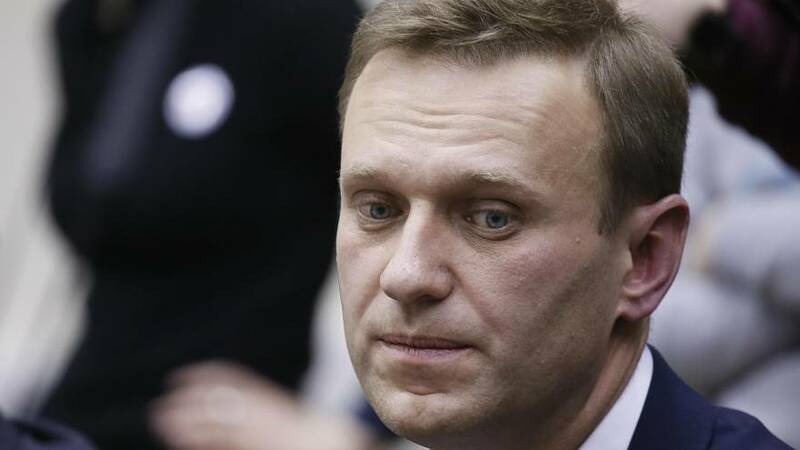 Russia's Central Election Commission (CEC) voted on Monday (December 25) to deny blogger Alexei Navalny the right to run in a presidential election next year, saying he was ineligible because of a past conviction for a grave crime. Polls show President Vladimir Putin is on course to be comfortably re-elected, meaning he could remain in power until 2024. Navalny, 41, has been jailed three times this year and charged with breaking the law by repeatedly organising public meetings and rallies.